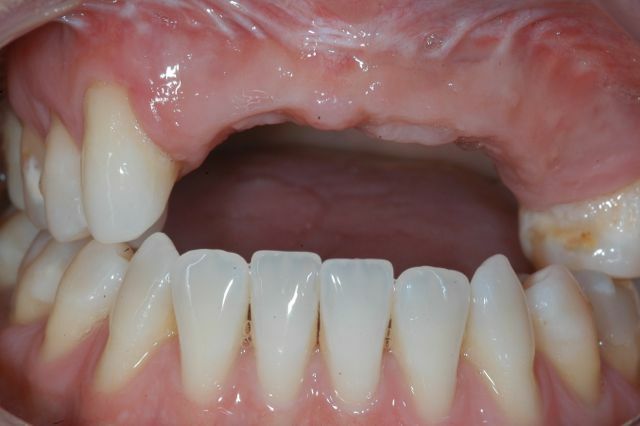 This case report describes extraction of a lateral incisor with a large periapical cyst and site graft and then dental implant replacement with narrow platform implant and digital planning and workflow. 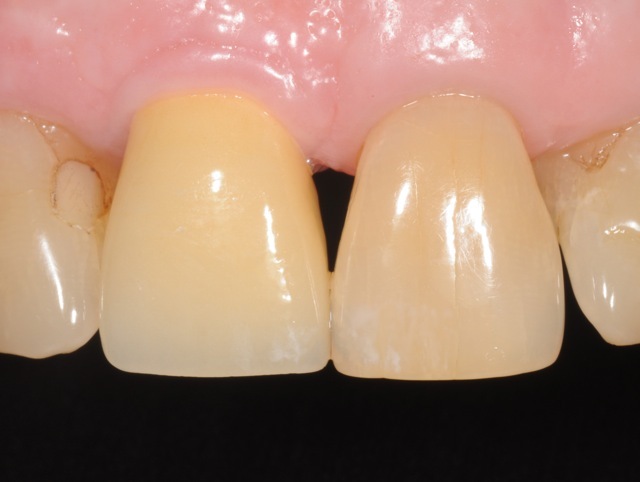 This case report emphasizes the importance of site development and provisionalization in achieving optimal results in the aesthetic zone. 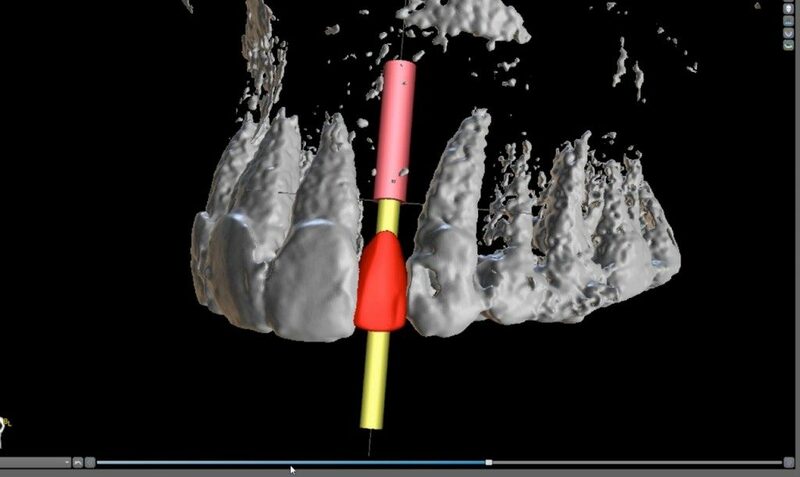 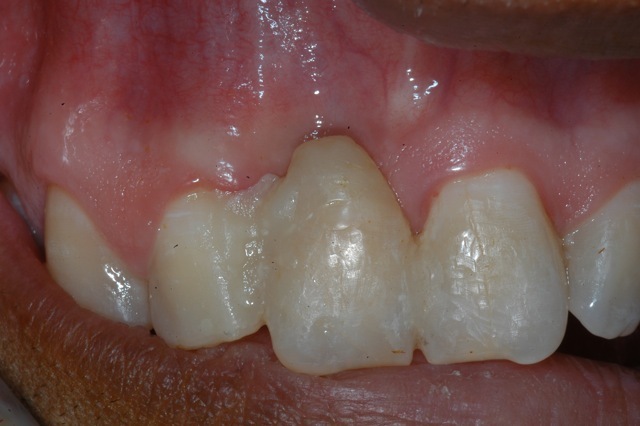 Immediate dental implant placement in a patient with fractured upper central incisors. 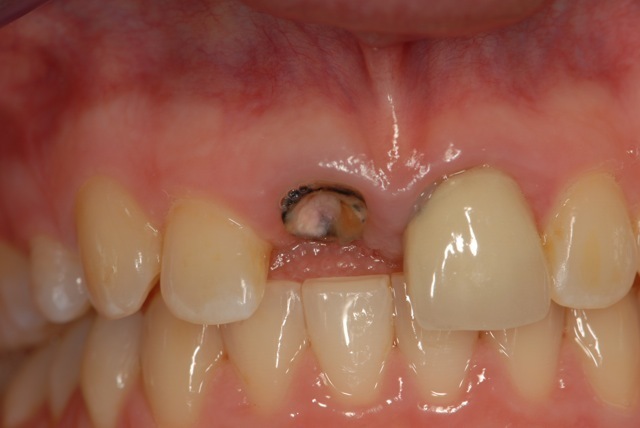 Extraction of a non-restorable maxillary central incisor with immediate dental implant placement and provisional restoration. 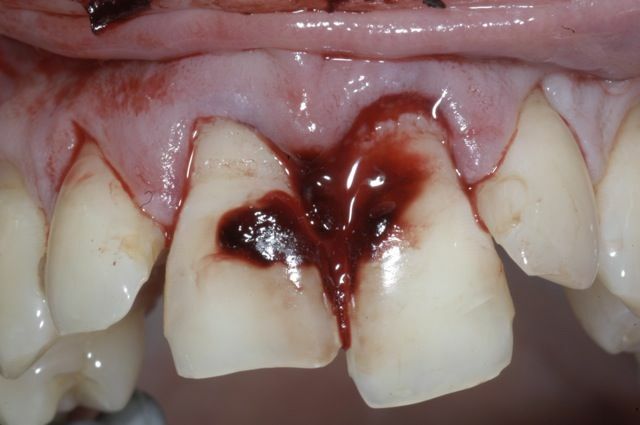 This case report discusses surgical and prosthetic staging approach to develop an implant site while correcting a significant gingival disharmony. 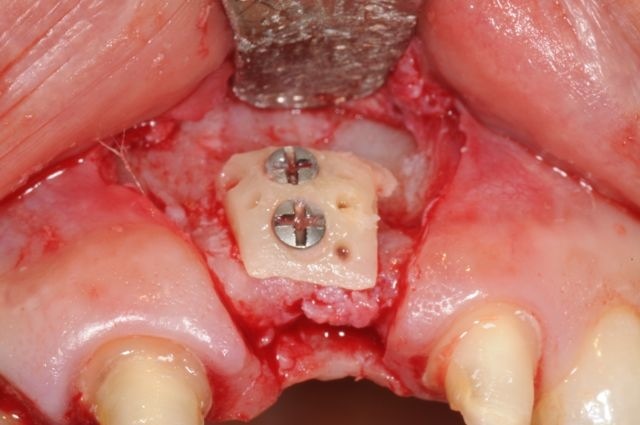 A staged treatment consisting of an onlay bone graft to restore insufficient width of bone for placement of an implant in the maxillary central incisor.